MintVine is a company involved in market research that offers online users a chance to give their opinions on different products and services on behalf of companies. They claim to make their survey completion process fun and simple, so that you can earn money fast. It is a legitimate site that has been paying their members whenever they complete surveys successfully. Becoming part of the team at MintVine is straightforward and those interested in signing up are not required to pay to become members. You must have an e-mail address that is active. 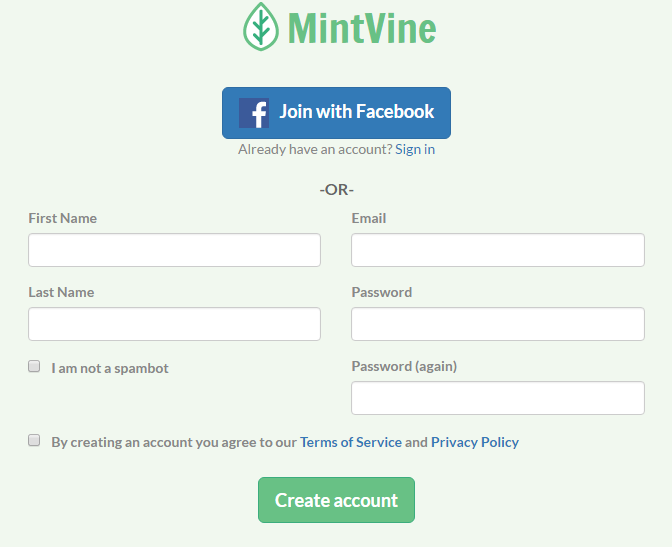 Most times, MintVine send an e-mail to confirm your request for setting up an account on their site, so it is important to have a working e-mail account. You must complete questionnaire on the site. The questionnaire makes it easy for the site to send you surveys that match your preferences or anything close to them. Information on the questionnaire is confidential according to the site. You need a valid PayPal address. Payments by MintVine are made through PayPal which makes it important to have valid address to receive your earnings. 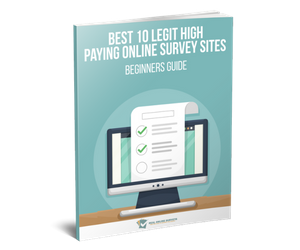 Completing surveys is the most common way of earning money on the site, with the amount earned depending on the number of surveys completed. All you need is to qualify for a survey to fill it out and submit it for review so that the appropriate points are awarded to you. Participating in offers. Most offers on the MintVine site either free or paid offers which both earn you rewards if done well. For the free offers, you are required to perform certain actions so as to get paid but the reward may not be too high. On the other hand, paid offers which involve participation in free trials among other activities are much more profitable when on the site. 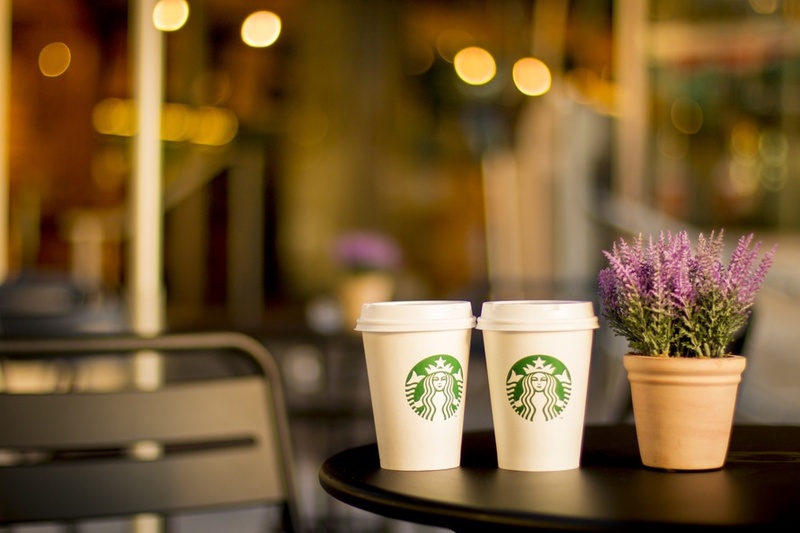 Interested in earning more money as a product tester? Here’s a list of reputable companies you can check out. Earning money from MintVine is possible but it takes an extended time period, which makes it not ideal for making quick cash. 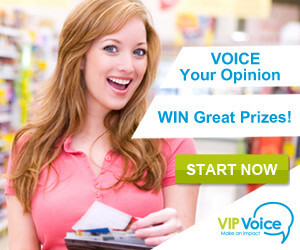 You will need to complete a number of surveys ad participate in offers to earn 100 points to one dollar. Luckily, their threshold for redeeming the points is much lower than similar sites like Springboard America and Vindale Research. You must have at least $10 ( equivalent to 1000 points) to cashout your funds. Retails store gift cards: Target, Walmart, Best Buy, etc. 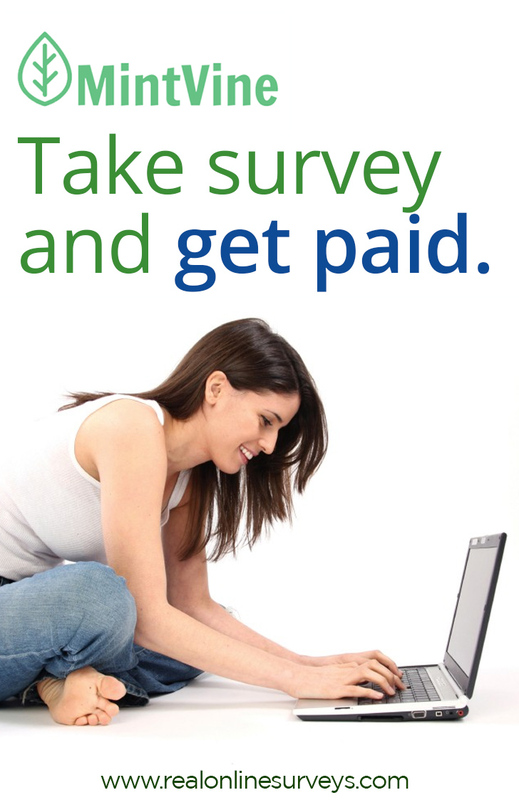 Overall, Mintvine is a credible and reliable site for making money taking online surveys. 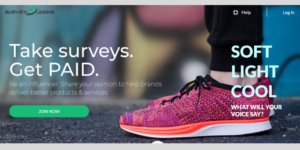 To start taking surveys, register a FREE account here!